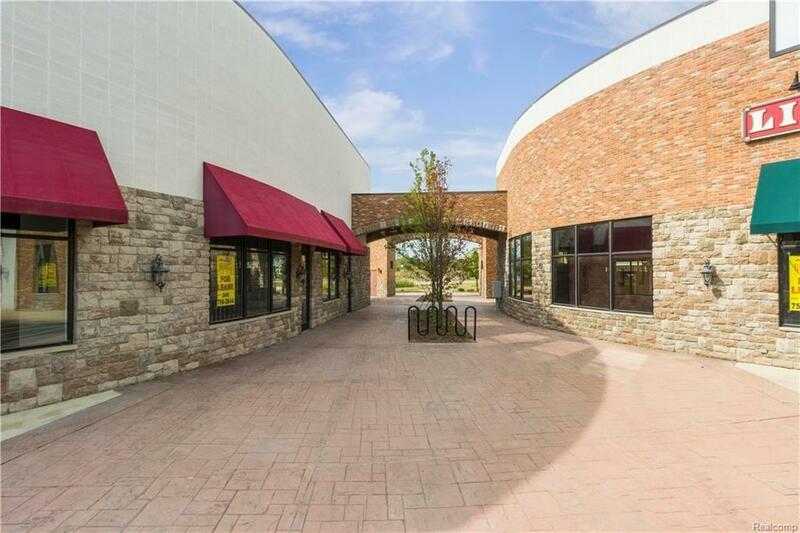 The BENEFIT of this Commercial Space FOR LEASE... Northville Gateway Center located in the highly desirable Northville Township. ONLY business district in the area (no competition). 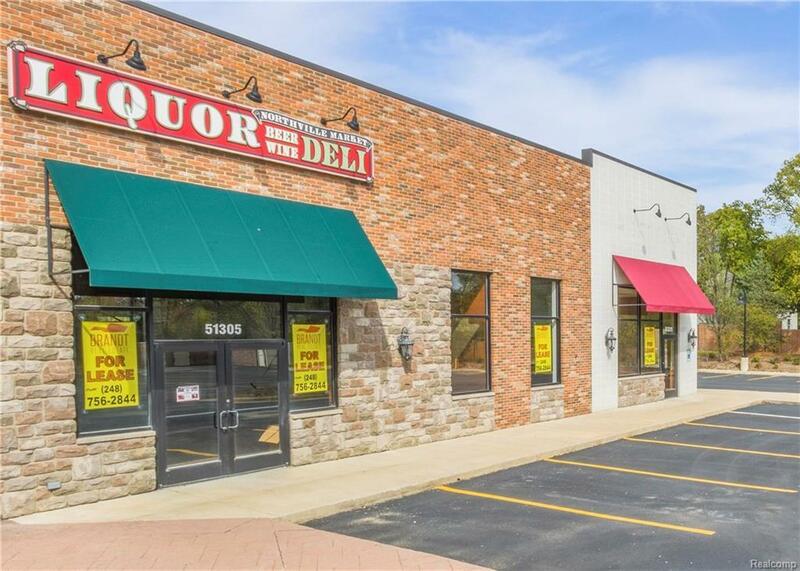 Northville's most AFFORDABLE Retail / Office / Restaurant Space. READY FOR YOUR BUSINESS. Excellent location for medical, GENERAL OFFICE, studio, art, music, PIZZA, dance, consulting, PET SERVICES, cooking classes, home design studio, CARRY-OUT, therapy, FITNESS, education, club, meeting venue, PROFESSIONAL OFFICE, and more. Available spaces range from 600 TO 4000 square feet. NEW HVAC units, NEW exterior lighting, UPDATED landscaping, AMPLE parking. Ready to move your office OUT OF THE HOUSE, ready to START YOUR OWN BUSINESS or ADD A NORTHVILLE LOCATION TO AN EXISTING? Call today to tour the available units. PRICE INCLUDES ESTIMATED NNN CHARGE.